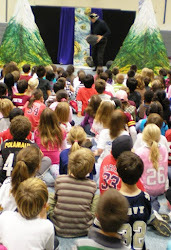 Recycling Pirates puppet show song "the letter R"
country clubs & family celebrations. each have more than 35 years of performing experience. with Wolf Trap’s Early Learning Institute. that are both entertaining and educational. Holiday and custom versions of programs available. to find out more about us and our programs and our B&B and Arts Retreat.